Ultimate Tennis is a game that You can create your own tennis player, and try to become the best player in the world. 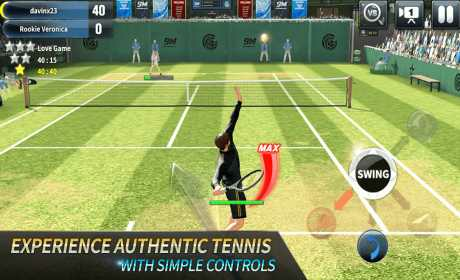 pls update your ultimate tennis mod apk. plss revd1 make this game mod, i really like this game..